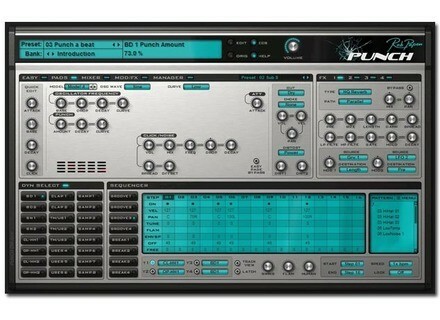 Punch, Virtual Percussion Synth from Rob Papen. 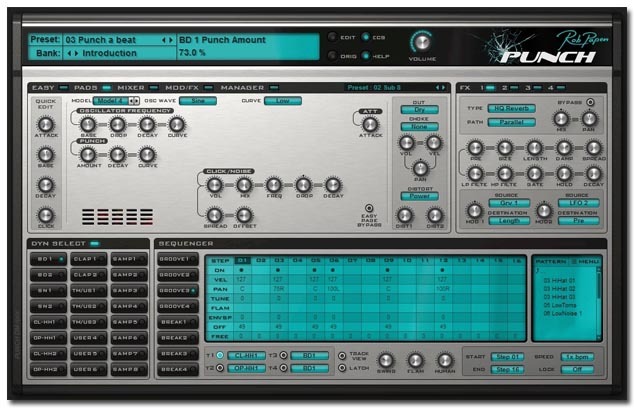 Rob Papen has released version 1.0.0a of its Punch virtual drum synthesizer instrument for Windows and Mac. For more information, visit the Rob Papen website.